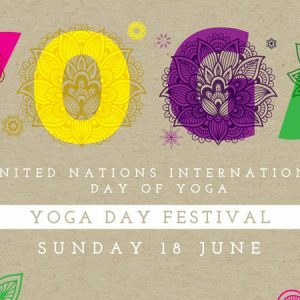 Fun free celebration of yoga lifestyle nationwide ! 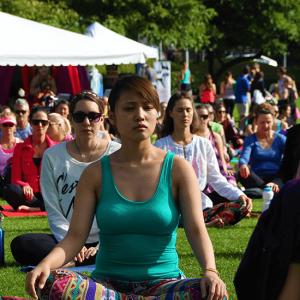 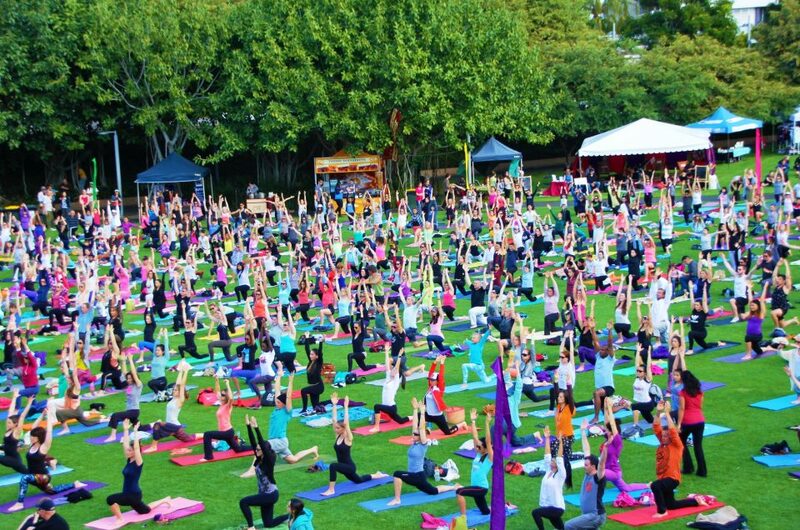 Now in its fourth outing, the marquee event of the yoga calendar has been a wildly successful engaging, fun, free celebration of the United Nations International Day of Yoga. 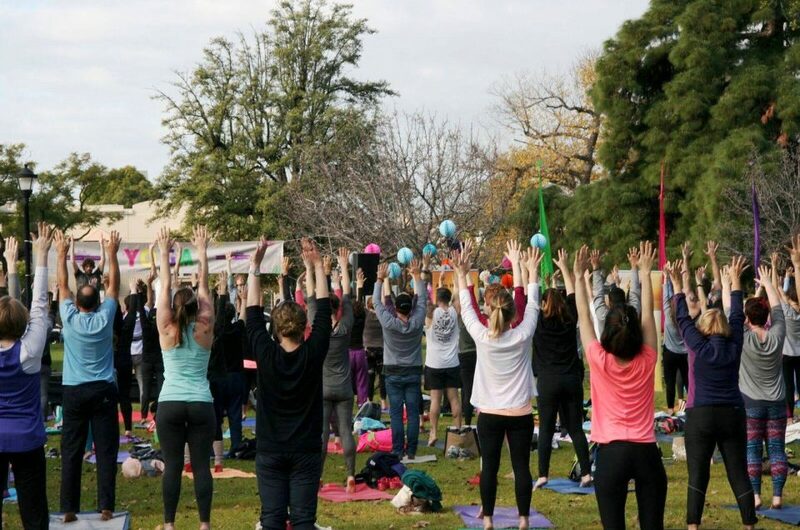 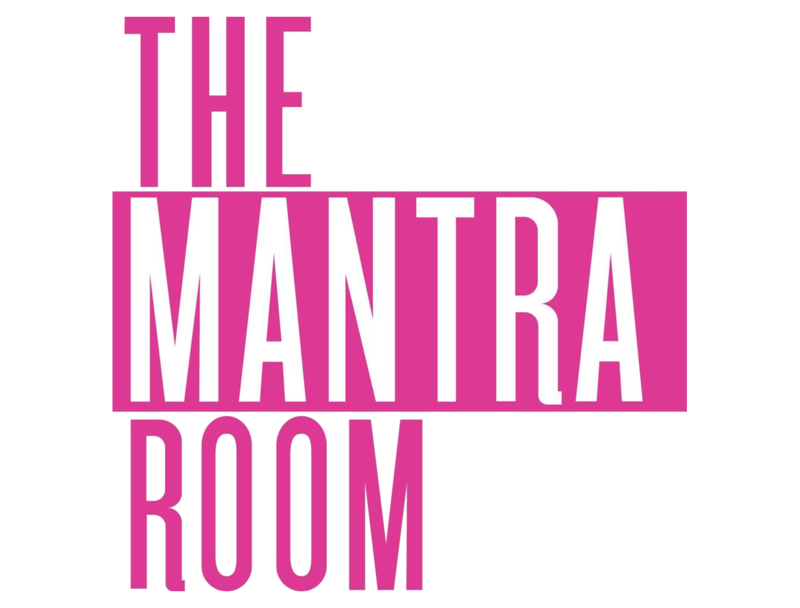 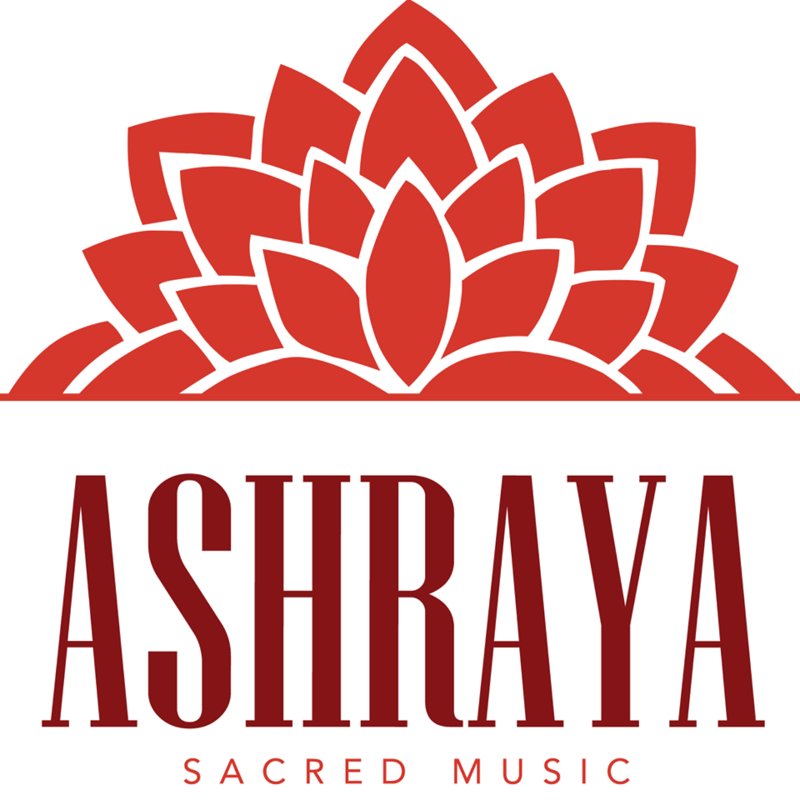 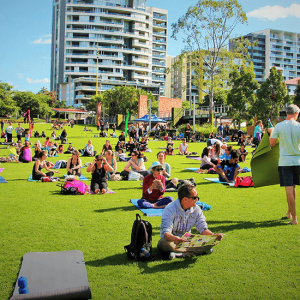 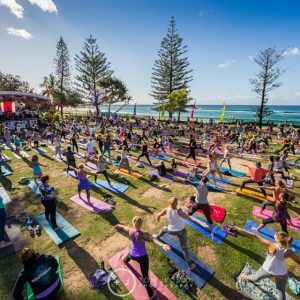 For 2018, the Australian School of Meditation and Yoga is hosting a variety of both outdoor and indoor yoga events across the country, led by a diverse mix of the best handpicked local teachers who will take attendees through flowing inspirational yoga asanas, sacred music with some of the nation’s leading kirtan bands, guided meditations, and long and luxurious relaxation sessions. 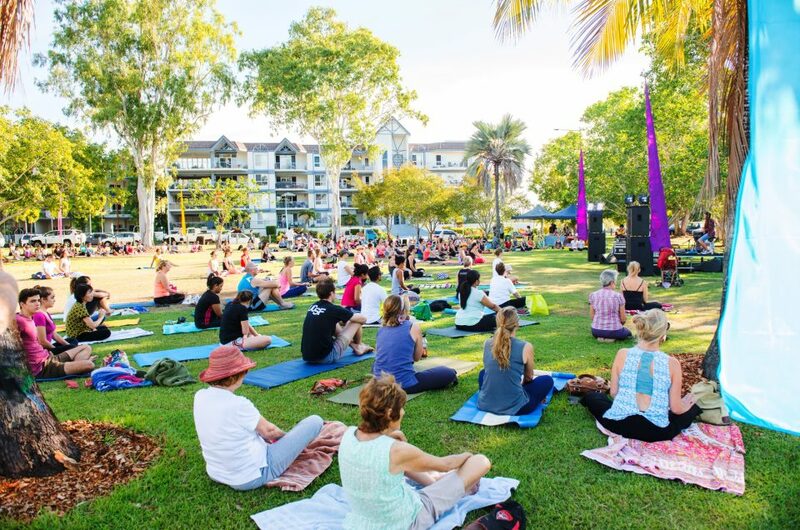 Adelaide, Brisbane, Darwin, Gold Coast & Sydney. 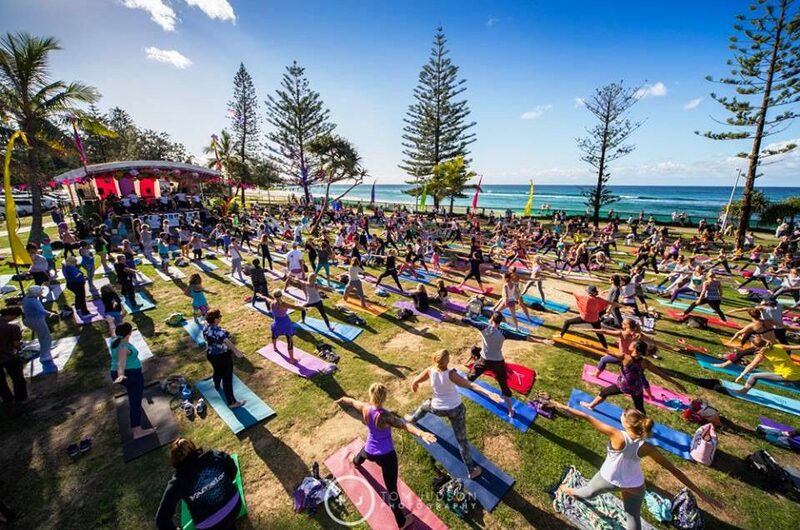 There is something for everyone at this welcoming and all-inclusive event. 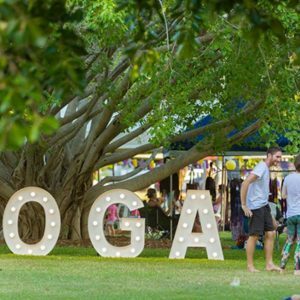 Each year it has been heart-warming to see the clear effect of the festivities on each person with their relaxed, happy faces, and the friendly interactions between festivalgoers. 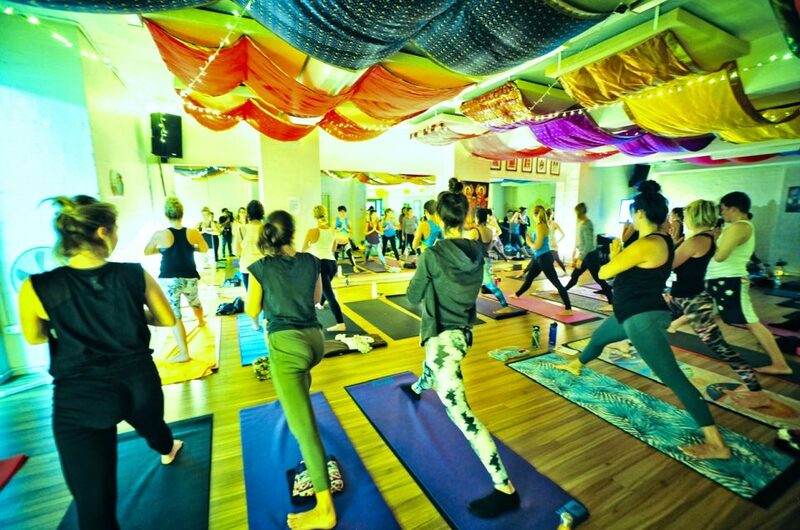 These reactions sum up everything we love about yoga – the sense of unity, and that we can all come together as one to embody peace and live in harmony. 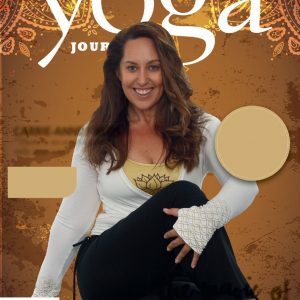 and in 2018 we anticipate even more! 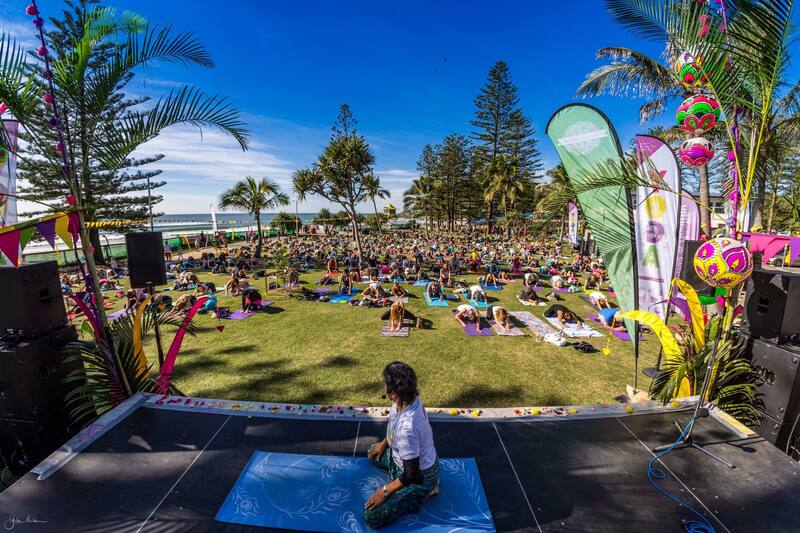 It’s no wonder, as the event boasts some unmatched locations & programs this year! 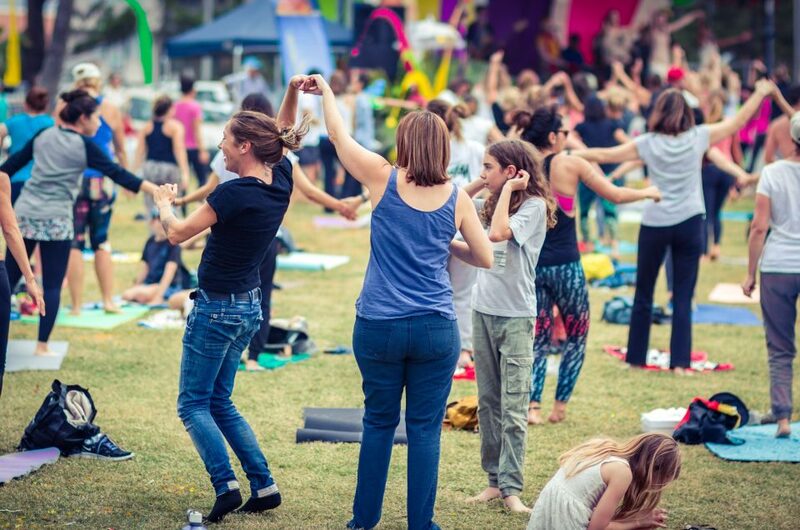 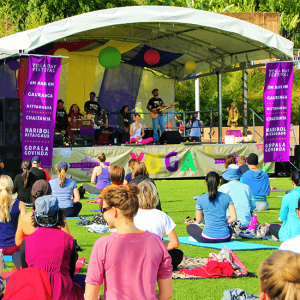 Growing more and more well-known across not just Australia, but globally, Yoga Day Festival brings together Australia’s icon conscious community and those simply interested in celebrating, learning more about yoga, and giving heartfelt thanks for the light, joy and inner peace that yoga brings our personal lives and humanity at large. 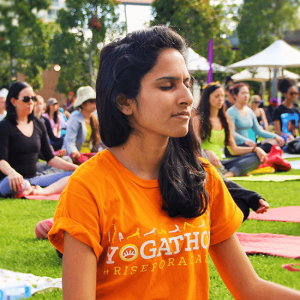 Get tickets and more information on the Yoga Day Festival location near you. 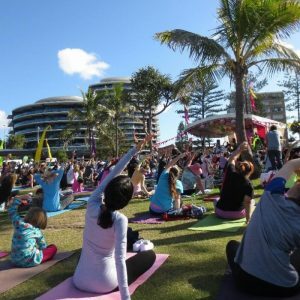 Media is talking about us!